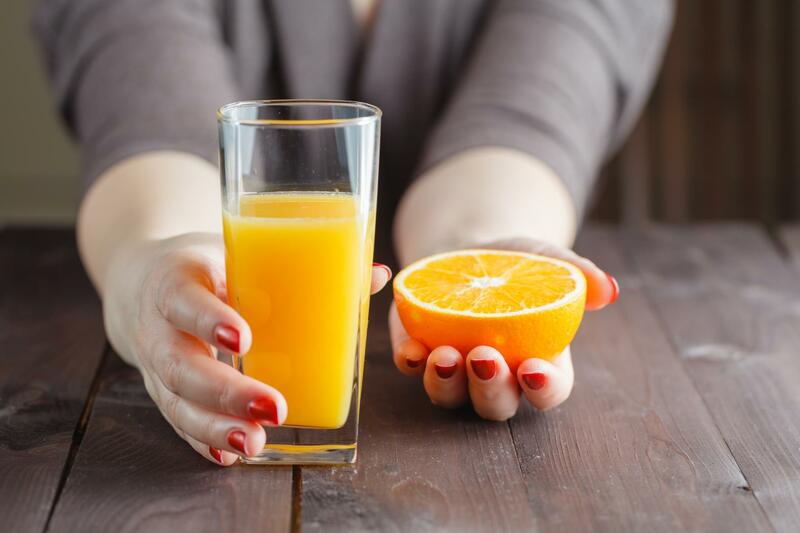 How about a glass of freshly squeezed juice everyday? Call PJ Citrus to order your oranges and the Zumex Orange Machine! PJ Citrus supplies oranges, tangerines and grapefruit to your local fruit vendor for freshly squeezed juices. Newly harvested, our fruits are delivered in perfect condition for your satisfaction. We offer world class customer service and constant availability of the products year-round, keeping the highest quality standards and full transparency in our deals. Order our juicy Navels and Valencias oranges today! PJ Citrus has been operating as a fresh produce distributor for more than 20 years now. Collaborating and teaming with some of Florida and California’s best growers, we give the finest and high quality products. Eaten fresh, pressed for juice or used in cooking and baking, citrus fruits are a culinary delight that is both tasty and healthy. 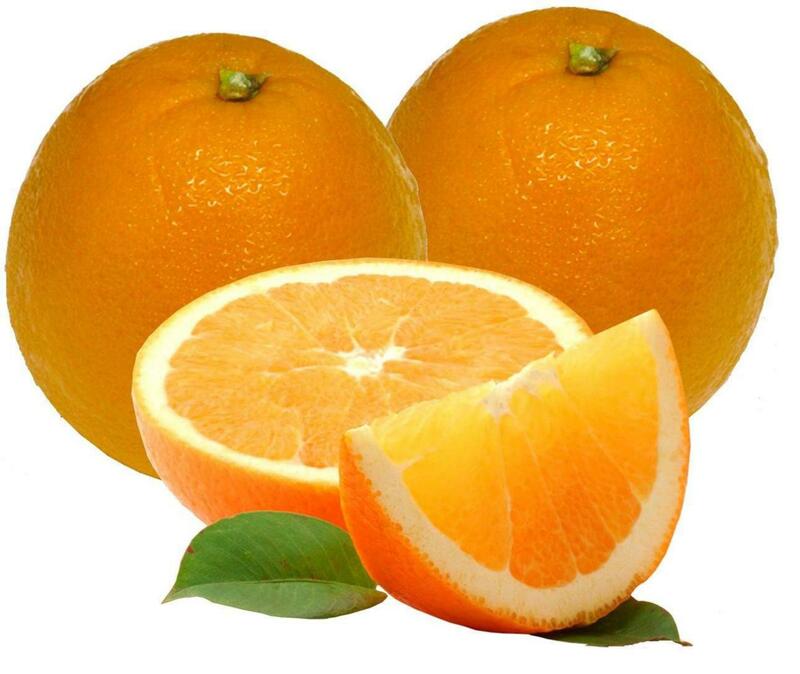 We can supply a colorful range of oranges, tangerines and grapefruit to your doorstep. Call for fresh and quality oranges in Doral! We also provide popular seasonal specialties including the Moro blood orange and the red Cara Cara navel variety.